You will be given a reference e-book to read which has 290 pages And the test will be based on that e-book , you can take final test within 1 year of purchase. Facebook advertising is now one of the most commonly used techniques in the field of promotion and advertising. Facebook is known for being the biggest social networking site at present so it is safe to make an assumption that it is powerful enough to transform your marketing campaigns in this site into a huge success. Using this extremely popular social networking site is a huge help in maximizing your sales opportunities and income. You have to make sure, however, that you first establish an effective advertising and promotional plan prior to finally using Facebook. Remember that all business owners are already aware of how powerful the social networking site is so you will always encounter a stiff competition. What you need to do to make the most out of Facebook advertising is to create ads that tend to stand out from the rest, thereby capturing the interest of millions of Facebook users. One of the major benefits of Facebook advertising is that it allows you to publicize your offers without paying anything. Just make sure that you remember how important it is to communicate and connect with your target audience. You have to work hard to establish the strongest connection with them since this is a major help in attracting more and more followers. Adding attractive and significant effects into your page including images and videos can also help in making it stand out. The Facebook advertising certification program is the most ideal online certification course for you especially if you plan to master every aspect related to advertising through this powerful social networking site. This Facebook advertising course enables you to gather information about this social network and how it works. With the kind of Facebook advertising training provided by Brainmeasures, you will be able to easily understand the most vital concepts and aspects related to Facebook advertising, how this promotional and advertising campaign work, the benefits of using Facebook, how you can drive more followers into your Facebook page and how you can continuously win the attention of its users. As a holder of a Facebook advertising certificate, you can easily leave a good impression to prospective employers since you can prove how effective you are in implementing advertising and promotional campaigns through the popular social networking site. How to generate profits through the proven revolution of Facebook? How to effectively launch your advertising campaigns through Facebook? How to effectively manage the Facebook advertising campaigns that you have developed? How to check data and create reliable reports? 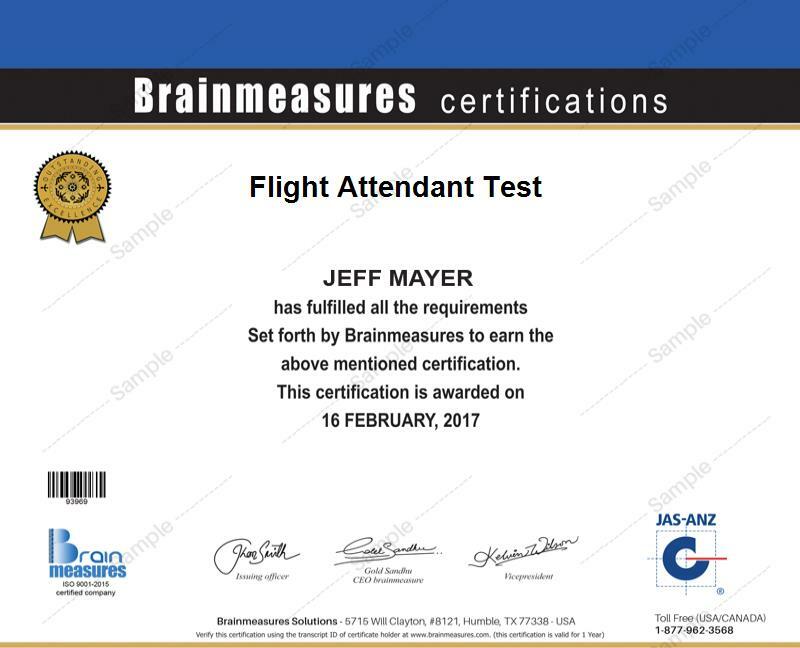 The Facebook advertising certification program available at Brainmeasures is established in such a way that it can perfectly meet the needs and demands of those who wish to use Facebook for their advertising and marketing campaigns. This program can be expected to work perfectly for advertisers, sales and marketing managers, sales and marketing directors, business managers, directors and other professionals whose main responsibilities involve developing the most effective advertising campaigns and plans. Receiving a Facebook advertising certification can also do a lot of good in boosting your salary. As a holder of this certificate, you can effortlessly grab the position of a Facebook advertising consultant and earn an average pay of $64,000 annually from this profession. Working as a Facebook advertising manager is also beneficial because it can reward you with an annual salary of around $72,000 to $134,000.